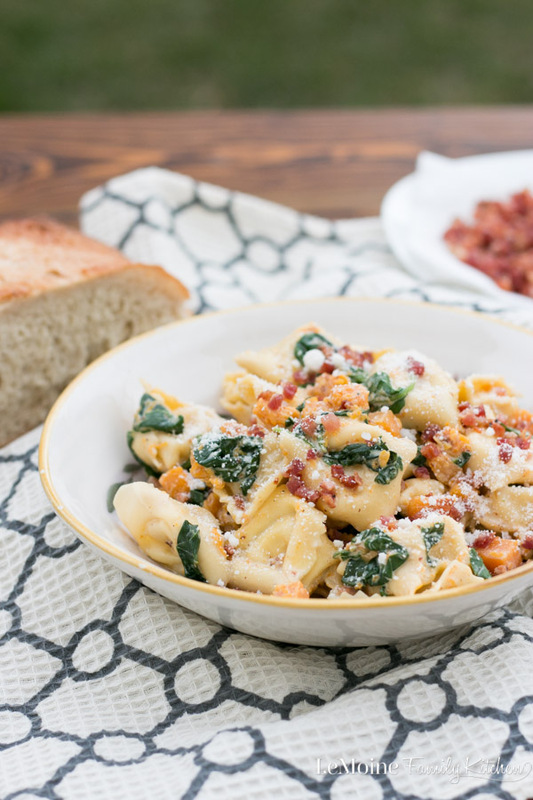 This Tortellini with Butternut Squash, Spinach & Pancetta just looks like how Fall tastes doesn’t it? Starting with Italian pancetta infuses so much flavor into this pasta dish. The mild sweetness of the squash, the hearty spinach and those incredible cheese lovers tortellini. I can’t get enough of this one! 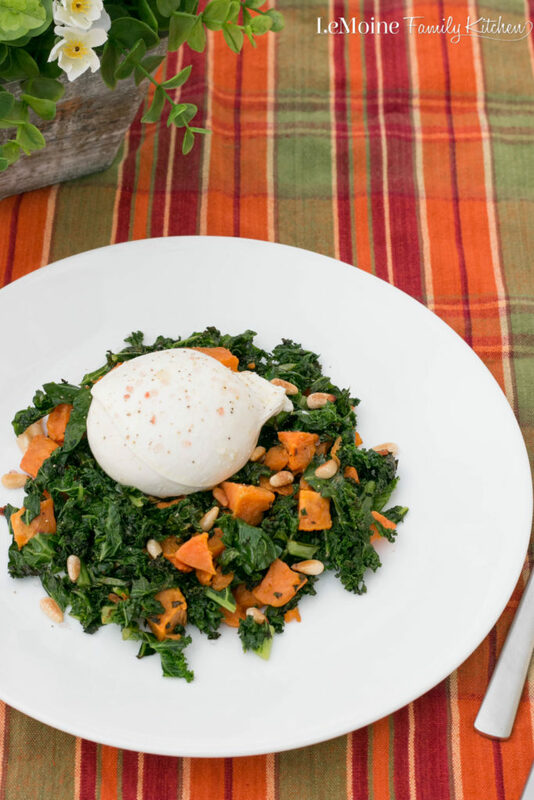 Roasted Butternut Squash, Kale and Burrata. Fall inspired meal with simple ingredients and big flavor. This makes for a great fast weeknight meal or as part of your holiday menu. 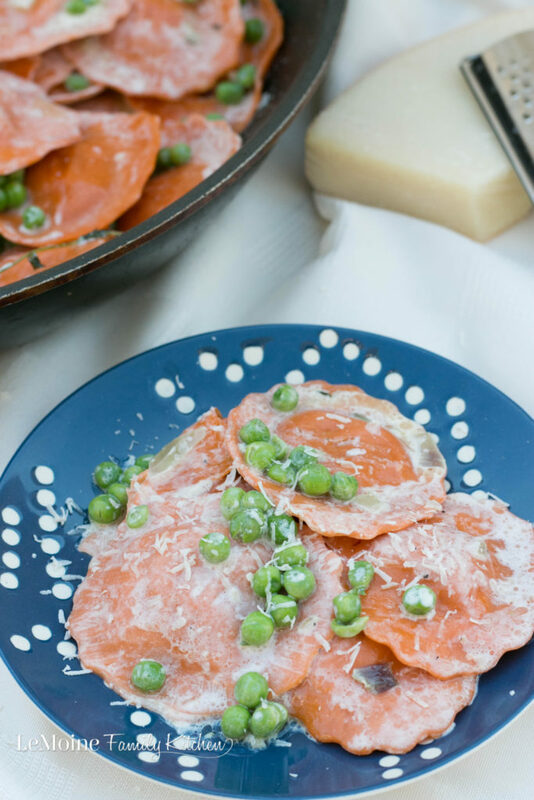 In my world of comfort food, homemade pasta is pretty high up on the list! 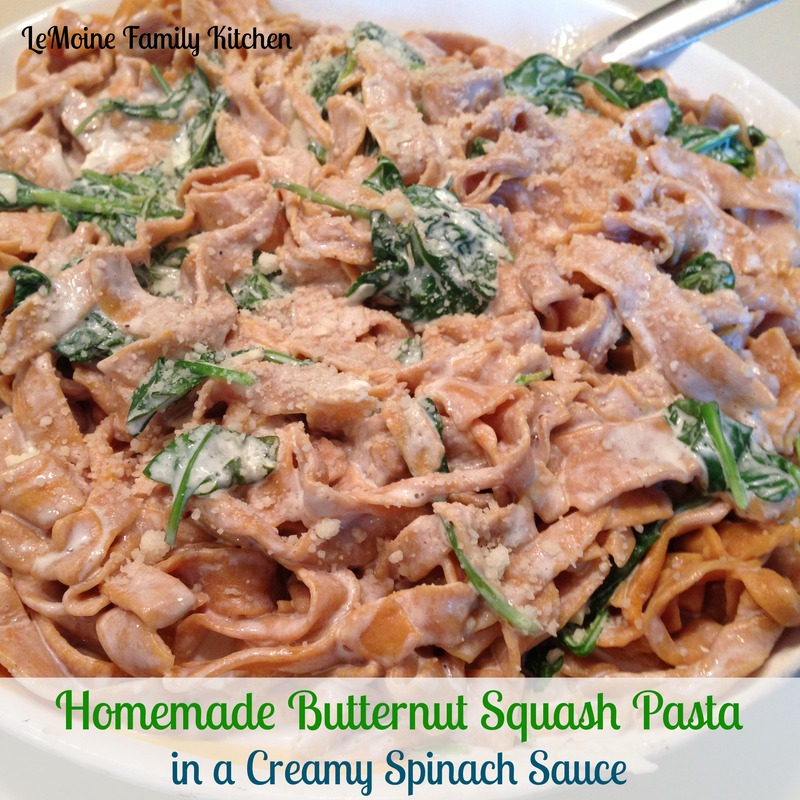 This Homemade Butternut Squash Pasta in a Creamy Spinach Sauce was a total labor of love and worth every bit of effort! 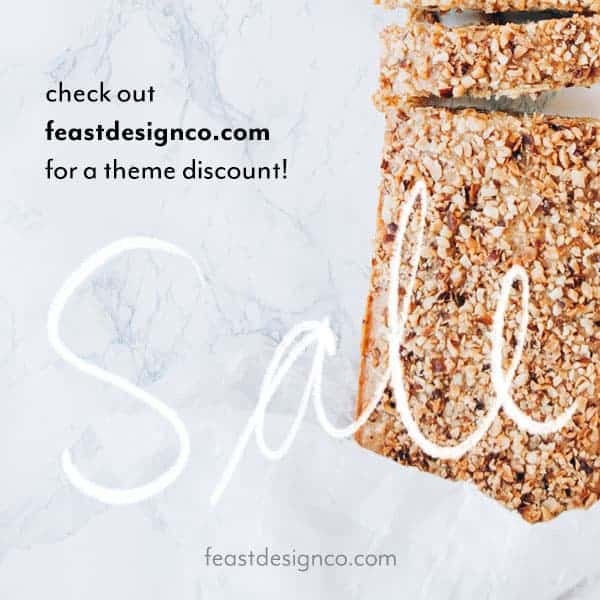 The pasta is incredible and this makes for one fantastic Fall inspired meal! I don’t know about you but I am super excited for Thanksgiving! I am a lover of the bird, the endless amounts of carbs and all the other trimmings! I welcome that food coma with open arms! Even more exciting for us is that we will be spending it in AZ this year! Looking forward to a little warm weather for sure! Now as much as I adore me a nice big juicy piece of meat, I am well aware that there are plenty of vegetarians out there. 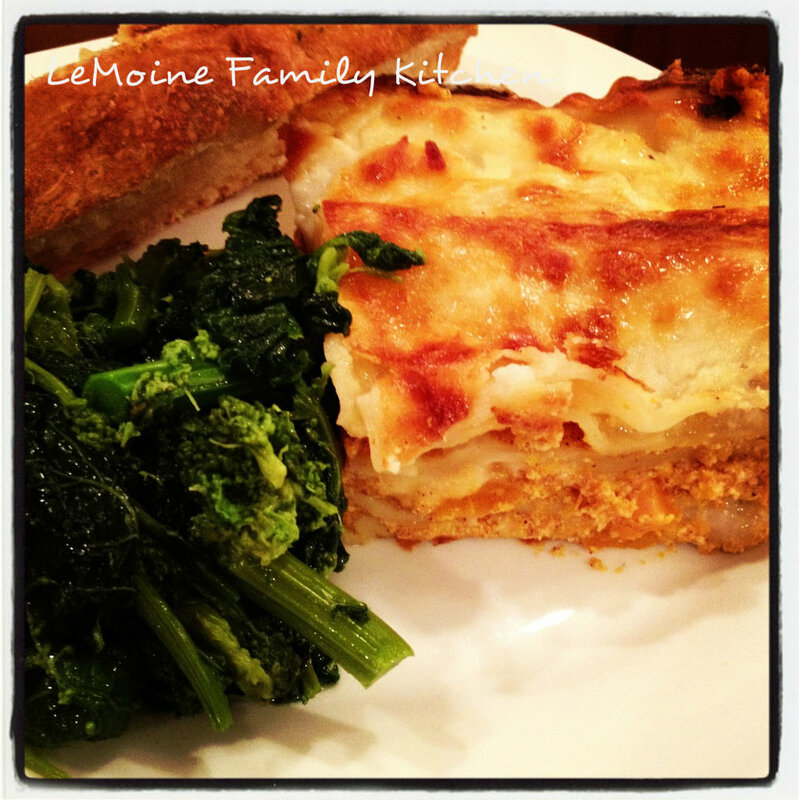 This Butternut Squash Lasagna would be absolutely perfect to serve as a non meat dish. There are several steps to it but it really so good! I happened to make this one last night for a potluck dinner at my place, as it usually does, it was very much loved! And a little bonus, you can assemble this the day before and bake off the day of.